We have invested a huge amount of time into Reservo making it what is one of the best image hosting scripts available on the internet today! Despite this fact we still want to make it even beter. To help us improve the script we are very proactive with releasing updates and upgrades to Reservo. We also have a dedicated section in our forum specifically for our you to tell us what features and changes you would like made to the image sharing script. We regularly refer to these suggestions when developing updates. You can see full details on previous releases of Reservo on the release history page. 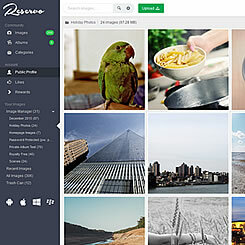 Reservo is everything you need to run an awesome image site! What are you waiting for? Try out the live demo now. 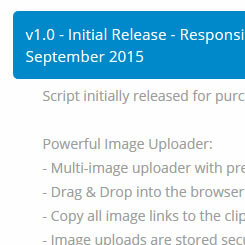 Multi-Image Uploader Quickly upload multiple images with auto previews. 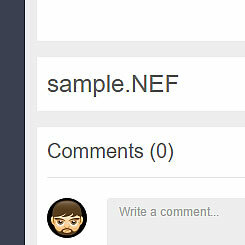 Pure HTML5 implementation with an upload progress bar, no reliance on Flash. Responsive Design Accessible on mobile, tablet and desktop. 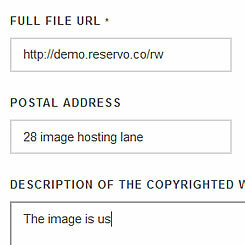 Our image hosting script automatically resizes according to your users device. 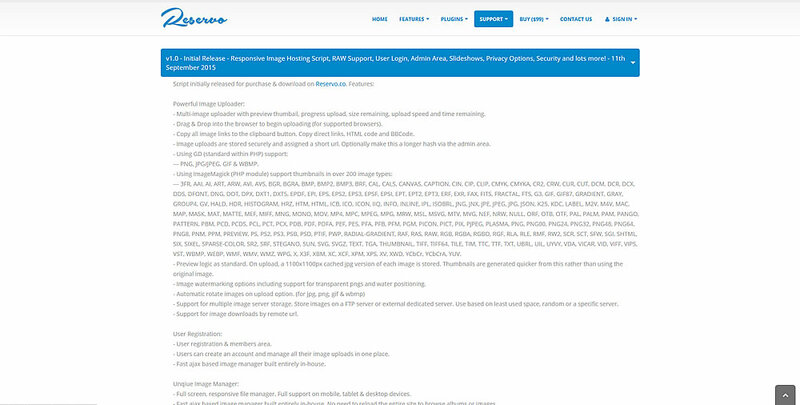 Raw File Support Over 200 image types supported when using Imagemagick, including RAW, AI, PSD, PNG, JPG and animated GIF. Admin Area Extensive admin area to manage and configure your image hosting site. 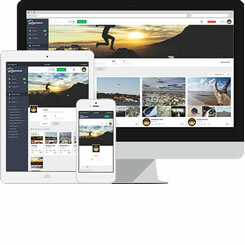 Manage images, users, storage servers, themes, plugins, logs and more. Earn Money Generate revenue from your image sharing site via premium account upgrades and advertising, or just run the site as non-commercial. 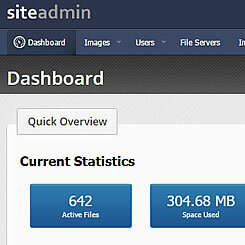 External image Servers Use an unlimited amount of external image servers to store uploaded images. 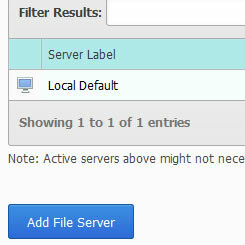 Any remote FTP or dedicated server can be used. Image Manager Fast, powerful and modern, the image manager has a huge range of features built entirely for image upload and management. 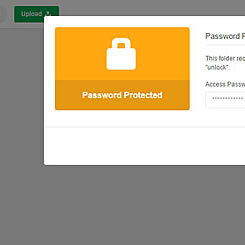 Privacy As Standard Protect your images by setting albums as private, also restrict access to albums by setting a password. 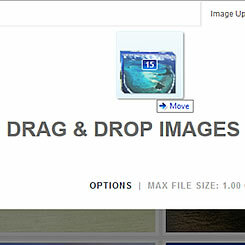 Drag & Drop Upload Drag & drop images from your computer straight onto the uploader. Requires a supported browser such as Chrome. 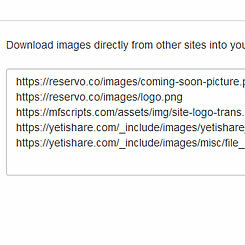 Remote Upload Upload images directly from external sites if you have the url. 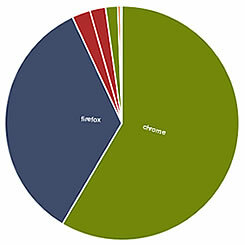 You can also view the percentage as the images are transferred. Image Tools Rotate JPG, PNG and GIF images. Create slideshows to share, embed images, colour palettes and more. 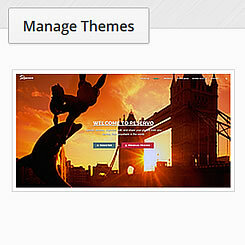 Theme Framework Our theme manager allows you to easily add and manage themes via the admin area of the script. Useful to separate your theme from the core script for future updates. 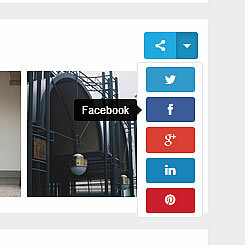 Social Network Sharing Share images on social network sites like Twitter, Facebook & Google+. You can also post straight to a forum or send via email. 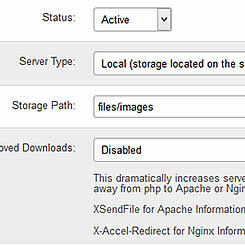 XSendFile Support Increase performance of your site by using your webserver to download files instead of PHP. XSendFile in Apache, XAccelRedirect in NGINX. Image Statistics Detailed statistics for every image. You can view countries, downloads, referrals, operating systems & browsers. Plugin Architecture Broaden the image upload script using plugins. 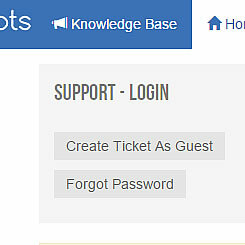 Add additional payment gateways, a rewards program, webdav and more. Translations Module Translate your image sharing site into any language that supports UTF-8 characters (which is most!). 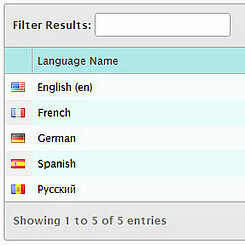 Provide an image toolbar so your users can select their language. 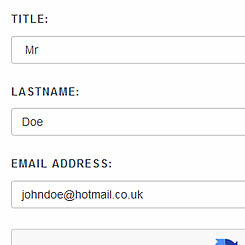 User Registration Users can register to gain access to their own members account where they can manage their images. Setup different packages, with different limitations, for users. Maximise Storage Reservo will save image storage costs by not storing duplicate images. Only the first uploaded image is stored, duplicates are linked to the original. 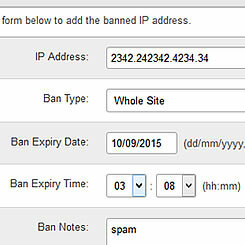 DMCA Reports Our DMCA tool allow you to easily process removal requests. The tools capture all information on the initial submission. 100% Source Code We do not encode any of the source code. You have full access to the source code so that you can edit the script as needed. 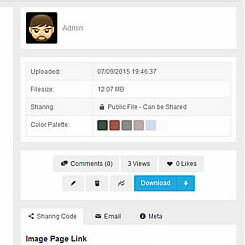 Secure Secure your image sharing site with IP blacklisting, block image types and more. 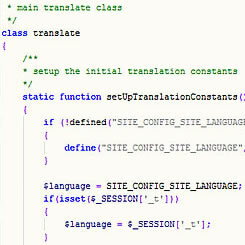 The script is also tested for XSS and SQL injection attacks. 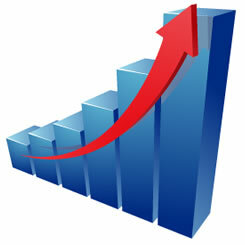 High performance The PHP script is built to be suitable for large, high traffic image upload sites. Further helped by our CDN integration and local preview caching. Regular Updates We are extremely pro-active on the constant development and improvement of our scripts. We also use customer feedback for future updates. Fully Supported When you purchase our scripts you receive one year of Email support, Fixes & Updates as well as Lifetime forum access. 01/04/2018 - v1.7 - Access to 50+ Payment Gateways, PHP7.2 Support, CDN Support, API Changes and lots of other improvements. 16/12/2018 - How to and the "direct image link" tab to "Image Urls"? 11/12/2018 - How to move images to an album in batches? I only found the way to move one by one. 22/09/2018 - Can't add footer to my browse page index.html. 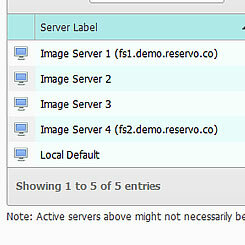 Reservo is a powerful Image Hosting Script enabling anyone with digital images to upload, manage & share them. Ideal for photographers or agencies. 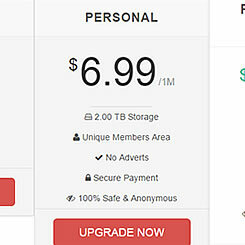 Using the SAAS mode, you can also earn money by charging users for paid upgrades. © 2019 Reservo. All rights reserved. 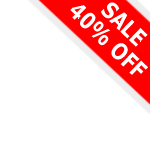 A MFScripts website.